We use latest SEO to make your website position at the top. Growing visibility in organic (non-paid) search engine results SEO encompasses both the technical and creative elements required to improve rankings, drive traffic, and increase awareness in search engines. We make sure your Design catches the eye and ease the use. Web design encompasses many different skills and disciplines in the production and maintenance of websites. The different areas of web design include web graphic design, interface design, authoring, including standardised code and proprietary software and user experience design. The first step in the website creation is to identify the operating area, the website type (showcase, catalog, e-commerce), the nature of contents (text articles, photos, files) and how manage it all. It is essential to understand how often the site will be updated (for example, adding new items or products), the type of updates and if new entries will be managed by the customer itself or by our web agency. 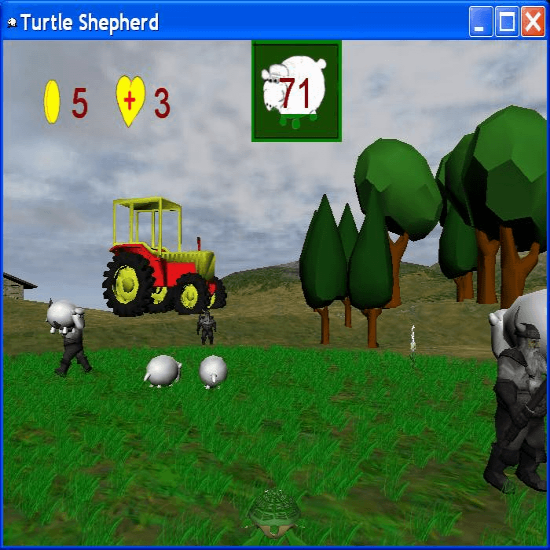 Windows Turtle and Sheep kind of Game. 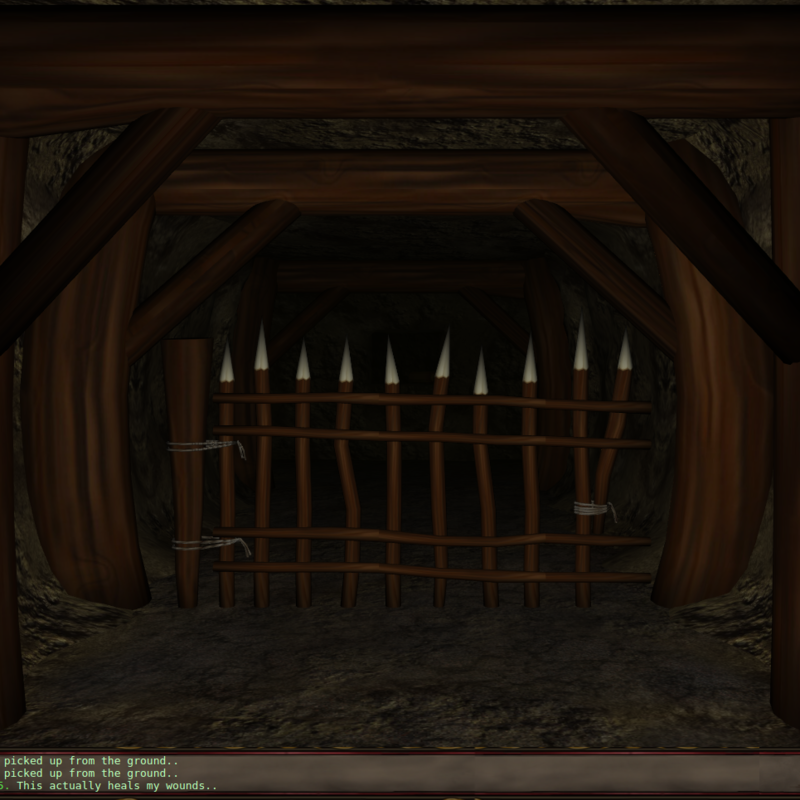 Dwarfs too. 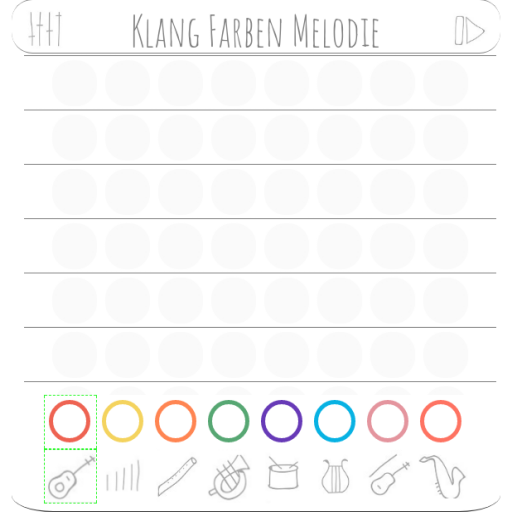 Klang Farben Melodi is app for composing little Songs - using colors.